The Pedagogy Toolkit showcases how the use of the iPad supports research and evidence-based pedagogies and opens us for more possibilities in fostering 21st century learning skills in students. The project was conceived in the Berlin Apple Distinguished Educators Worldwide Institute in July 2016. The multi-touch book was co-authored by Nic Ford (United Kingdom), John Hart (Finland), Missi Stec (United States), and Francis Jim Tuscano (Philippines). Download the multi-touch book from the iBook Store here. For educators in the Philippines, the iBook Store is not yet available in the country, so, an iTunes U companion course is ready for you! It contains an iBook version of the book, which can be downloaded in your iOS devices. “iPad Activities for the Christian RE Class” contains ideas and activities that integrate the use of iPads in Christian Religious Education. Activities, apps, workflows, and student project samples make this Multi-Touch book a great resource for Christian Religious Education. 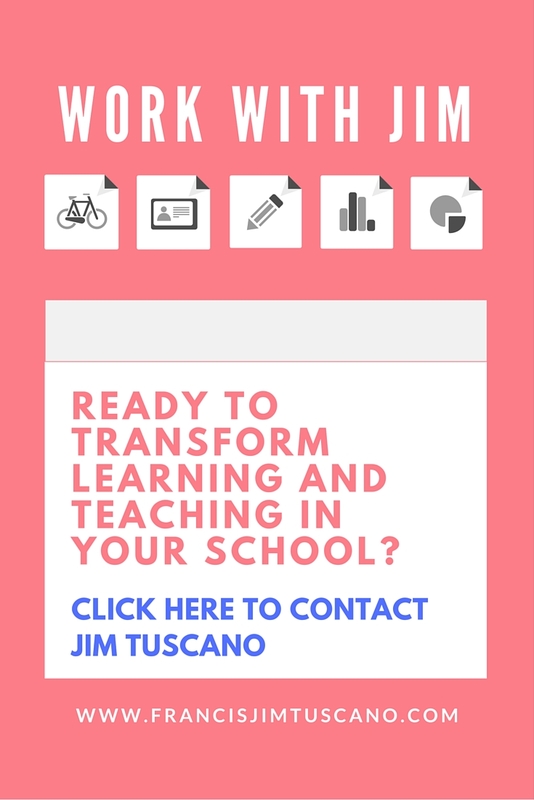 The Multi-Touch book is written by Francis Jim B. Tuscano, a Religious and Values Education (Christian Life Education) and member of the global community of Apple Distinguished Educators. 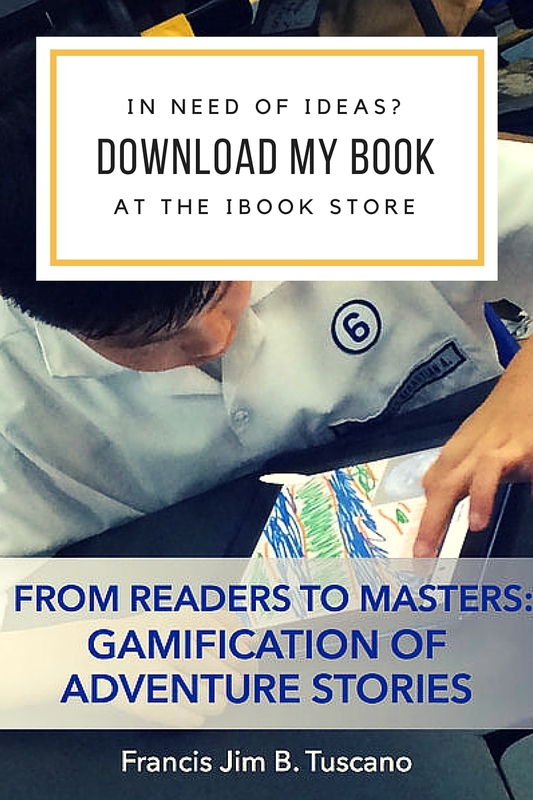 “From Readers to Masters: Gamification of Adventures Stories” combines the power of story-telling and the innovation brought about by gamification in learning. To enable this great blend of tradition and innovation to happen, the use of Keynote app for OS X and iOS in creating exciting and engaging adventure stories is demonstrated in this book. The Multi-Touch book is part of the list of One Best Thing projects published by ADEs around the world. In this course, students will explore deeper the epic journey of Exodus using digital tools that are readily available. The Exodus has been a common topic and story discussed not only in Religious Education class or Catechesis, but also in literature and in movies. This course aims to guide students to have a more meaningful and reflective understanding of the character of Moses, the journey of the Israelites, and the different events that transpired in the story. This is done through creating projects that promote reflective thinking such as creative journals, movie reviews, and character profile. Most importantly, for the final project, students will be given the freedom to choose which format of the project they are going to work on, either a short film or gamified adventure story, but with the same goal of collaborating and sharing what they have learned about Exodus. This course is appropriate for Grades 6-8 or students in Middle School. Subscribe to the iTunes U Course.